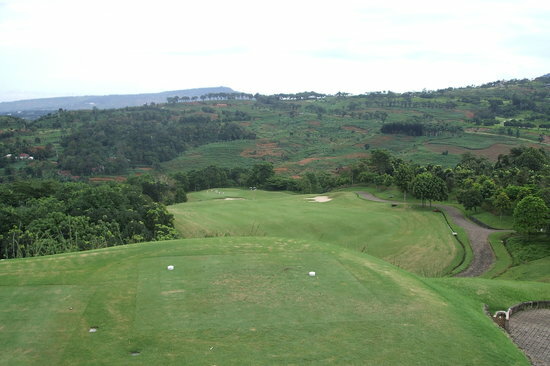 Gunung Geulis (West Course), Ciawi-Bogor, - Golf course information and reviews. The sprawling 450 ha. 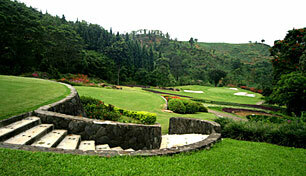 Of mountain terrain blends naturally into the golf complex giving you a sweeping vista and fresh mountain air. The ambience is both tranquil and rewarding. Gunung Geulis (beautiful mountain in the Indonesian languages) is actually at an elevation of between 400 to 500 meter above sea level. 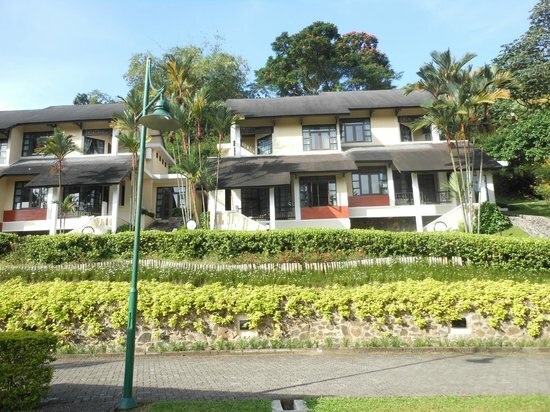 The site bordered at the north by the Cikeas River opens onto a vista of Bogor and Jakarta in the far distance. You can imagine how cool are the evenings and how fresh is the mountain air - the right climate for good golf and great holiday. 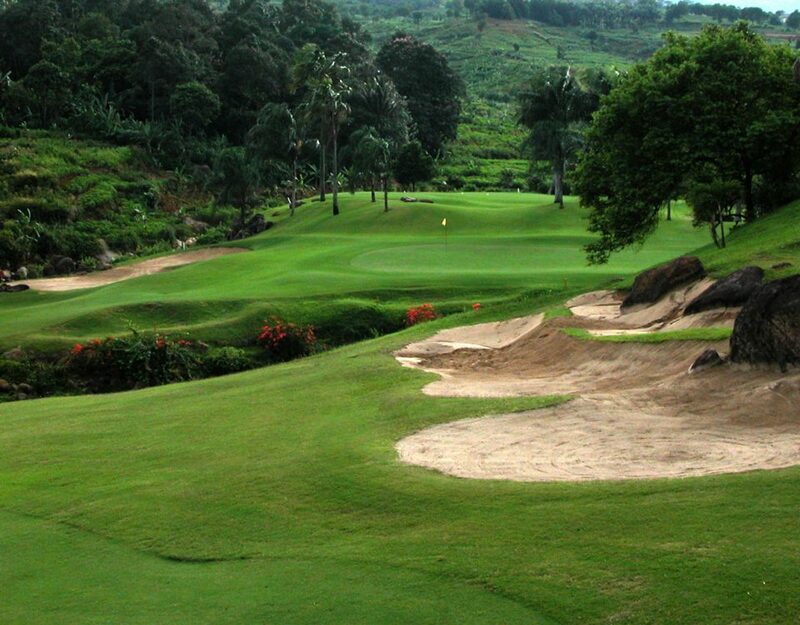 Add a course review for Gunung Geulis (West Course). Edit/Delete course review for Gunung Geulis (West Course).